The power and precision of AgencyFinder’s search engine has stood the test of time since 1997. More than 10,000 client registrations and subsequent searches demonstrate that. But not everything can be relegated to a database. Your agency’s immediate capacity, staffing, financial solvency, currency of data, chemistry, existing client demands and other new business activity impinge on each agency’s ability and willingness to participate in a client review. Since we began, those factors were addressed “post-invitation” in the AgencyFinder process. Increasingly since the 2008 downturn, we’ve asked clients (prominent brands with magnetic budgets), to examine and evaluate qualified and current agency profiles, expending valuable time and expense, only to learn invited candidates were often conflicted, at capacity, struggling under financial constraints, or ambivalent because of internal issues – and this was both unfair and counter-productive for everyone. The New Way to do New Business – Guaranteed or Your Money Back! So we’ve blended our best … precise search algorithms and PitchCast invitations. Clients register and search as always. 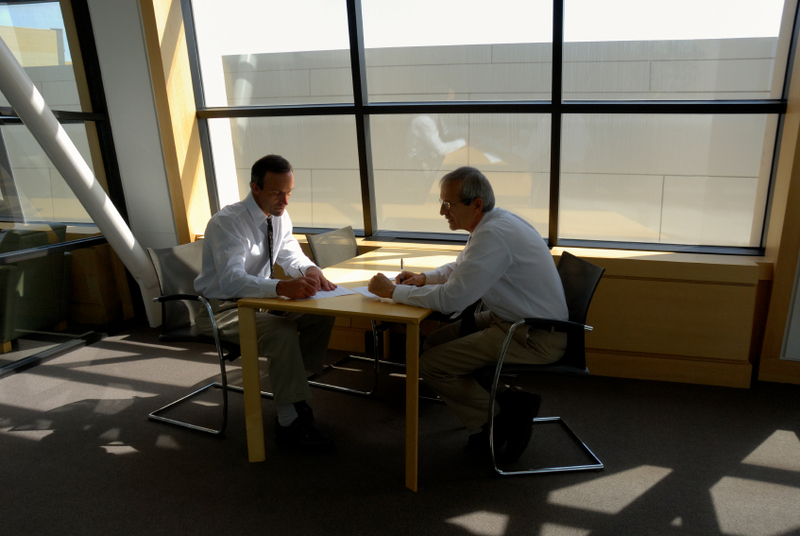 For each search, staff consultants subject clients to rigorous interviews and vetting. A descriptive “client brief” is prepared from the client’s initial outline. Appropriate agencies are sent detailed PitchCast invitational briefs. When your agency identifies a PitchCast invitational brief in your sweet-spot and you want to qualify to participate in that review, you’ll need to act promptly. Your profile must be current, your Power Index (AFPI) should register 90+, you’re asked to author a special “PitchCast Essay” within your profile, and you need to be fee-paid at the $500 level. When that’s the case, let us know by making your application on the PitchCast Client Brief page identified in the PitchCast invitational brief we sent you. When your agency makes the next cut and you’re invited at the client’s request, our long-standing process prevails. Your agency is entitled to its no-obligation due-diligence client telephone interview. If or when your agency chooses to become a Contender, any open balance needs to be resolved by stated deadlines. See North American Member-ship options. For details on a specific Pitchcast Invitation, visit PitchCast Client Briefs.